(WAND) - Wendy's is offering free french fries this week. 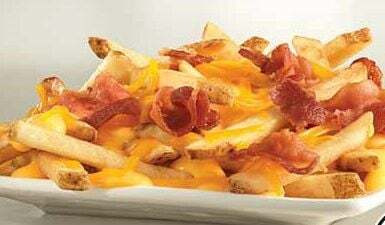 The restaurant is giving away free Baconator Fries through Sunday with the Wendy's app. Customers can get a free order at participating U.S. locations with any Wend'ys purchase and the app through Feb. 17. The app is free to download for Apple and Android devices. The in-restaurant offer will reset daily, but can only be redeemed once per day, per mobile app account. Registration in the app is required.